Can Your Home Call You in an Emergency? We’re guessing that unless your last name is Jetson, your house hasn’t placed a call to you lately. But that’s about to change, thanks to our new partnership with Nest Labs (you’re probably familiar with their innovative Nest Thermostat or Nest Protect smoke and carbon monoxide alarm). There are lots of things you might want to know about when you’re not home: if there’s a fire or whether your kids made it home from school okay, for example. During your busy day it’s unlikely that you have time to check in on all these what-if scenarios – that’s where having a house that calls you comes in handy for your peace of mind. By teaming up with Nest, together we’re making it possible for your house to keep an eye on things and let you know what’s happening. 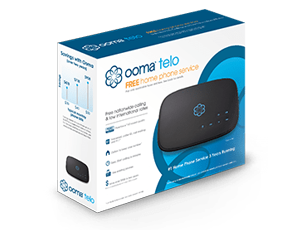 During an Ooma call from your house, you can take immediate action by pressing 1 to contact emergency services local to your home. Let us know what you think as you give this new service a whirl to stay connected whenever you’re away from home. Good area to get into I am looking into this, so I will keep track of your progress. How do I get this integration going with Nest? When I login to the account, I don’t see anything. I am a premium subscriber. How do I enable this option? 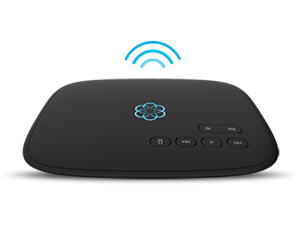 I have OOMA premier service.